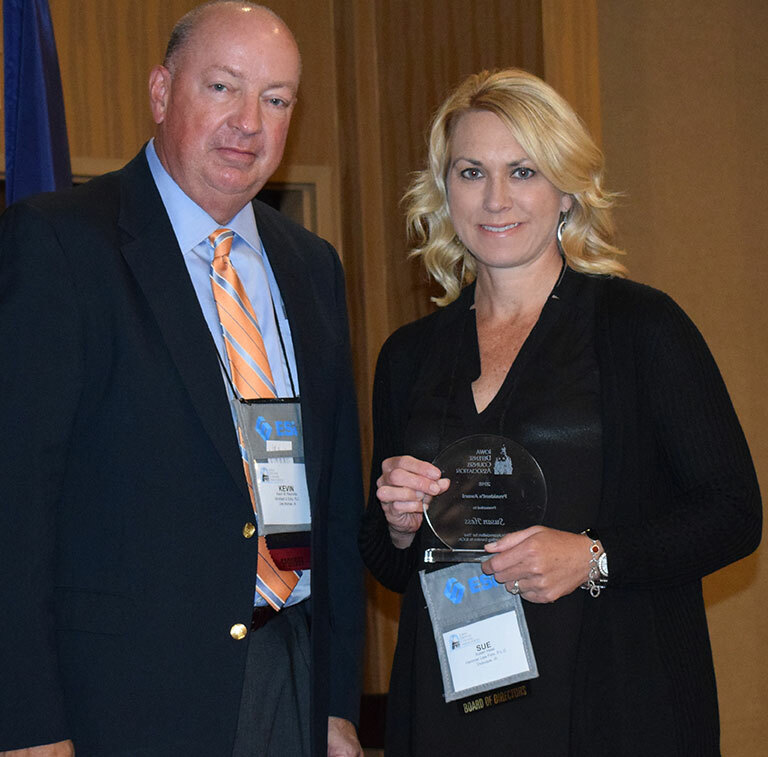 Susan Hess received the President’s Award in September at the Annual Meeting and Seminar for Iowa Defense Counsel Association. 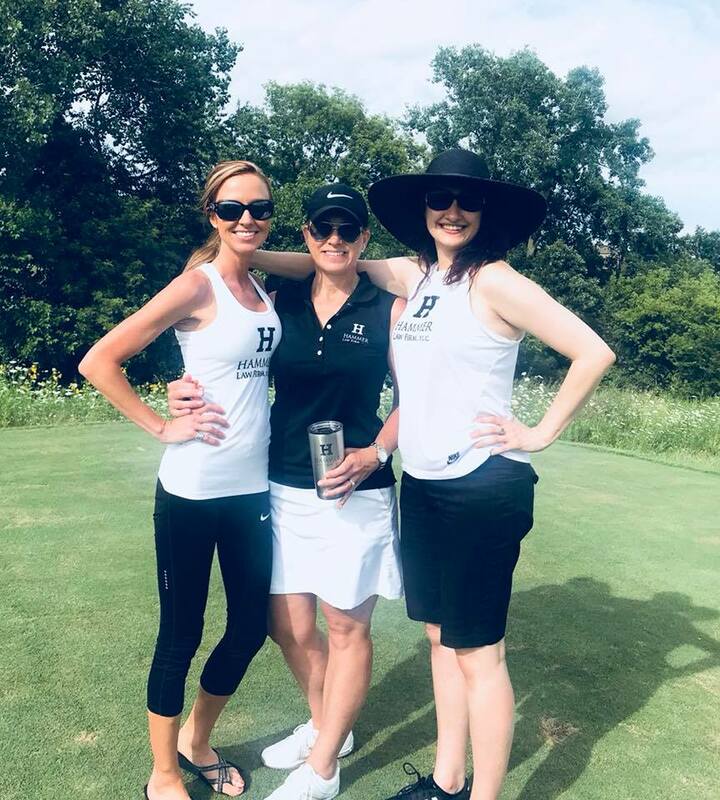 Hammer Law Firm participated in the annual Dubuque County Bar Association Golf outing at the Meadows Golf Course. Hammer Law sponsors Catholic Charities Fundraiser. 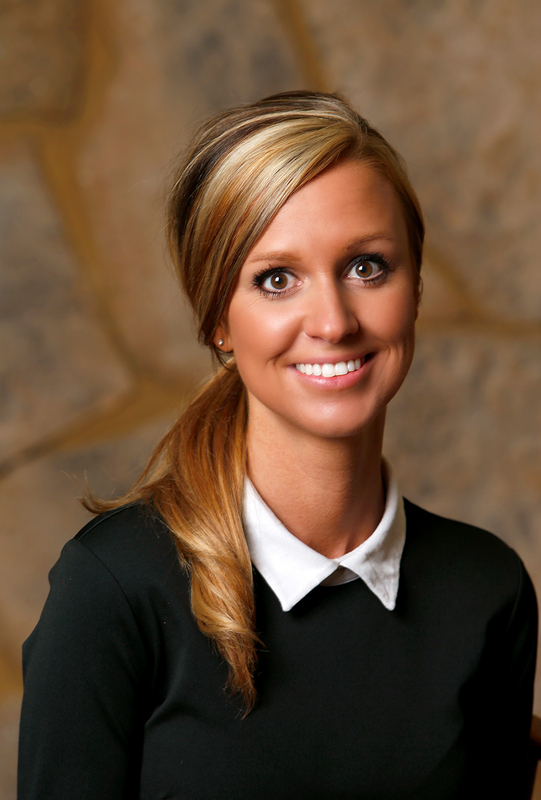 Callie Anglese was awarded the Judge’s Choice award for her performance in 2018 Dubuque Chamber of Commerce Dancing With the Starts - Dubuque Style. Callie was awarded the championship award for raising the most money for her charity.